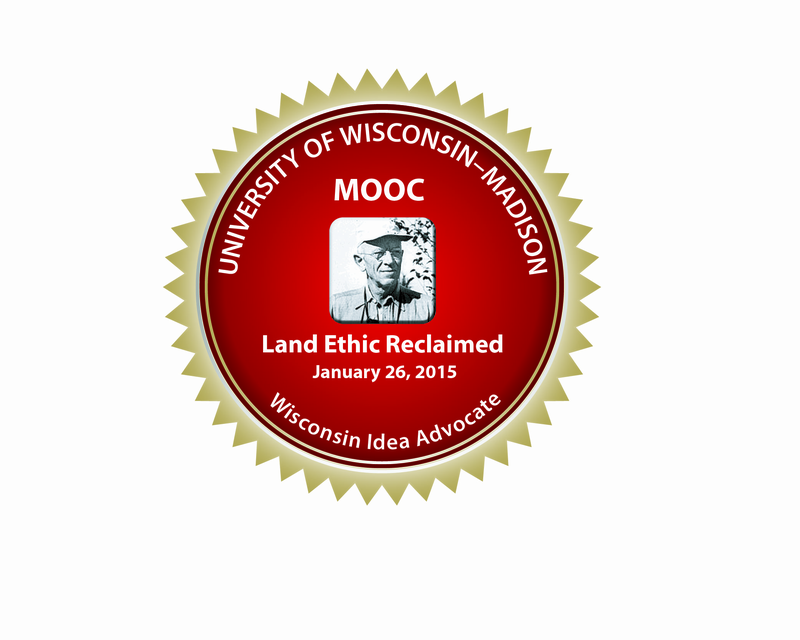 I'm taking a free online course from UW-Madison titled "The Land Ethic Reclaimed: Perceptive Hunting, Aldo Leopold, and Conservation." As expected, there's some fawning over "the noble hunters who keep our wildlife under control." But there's also some good information from the sporting lobby--and a good measure of dissent. I was dreading one of last week's lessons. Propping my eyelids open. "The science of deer harvest management" (Van Deelen 2014). Numbers, equations, models, an experiment in which hundreds of hunters eagerly killed all the deer within a very large, fenced enclosure. But it turns out that the numbers can be very interesting. As long as you don't go all the way, and ignore the lives behind the numbers (as the policy makers tend to do). It turns out that you can run a simple simulation on your computer that shows some natural ecological processes in action. When you realize that these equations--these fundamental interactions of different resources, plants, and animals--represent part of what's going on in nature, it can be magical. Van Deelen, Tim. 2014. "The Science of Deer Harvest Management." Deer and Deer Hunting, January 1. Figure 1--Tim Van Deelen describing "Equilibrium population sizes associated with [variable] harvest quotas for deer."